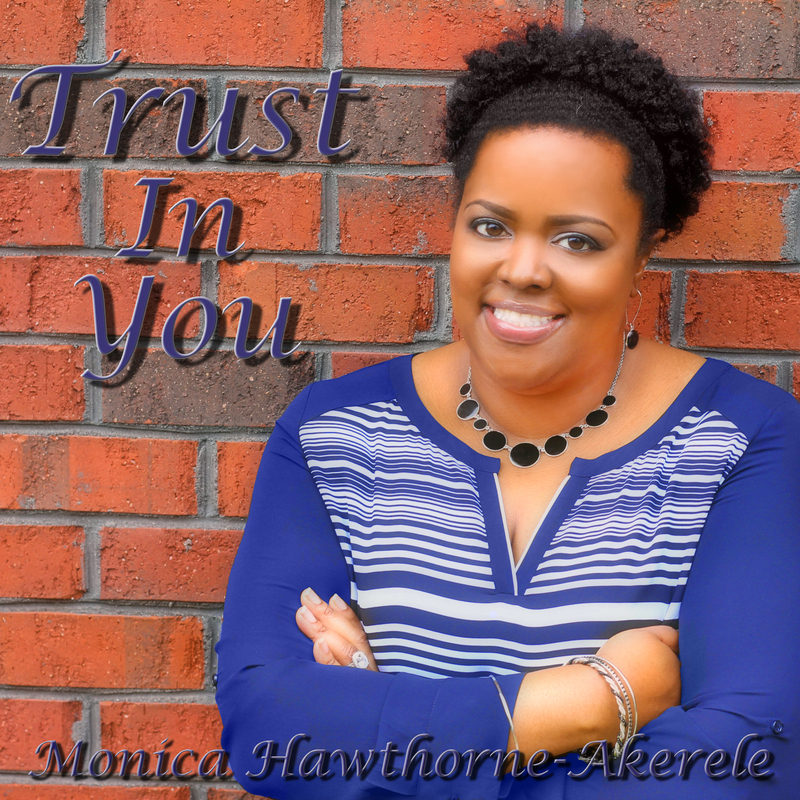 Listen to my new song – Faithful Is Our God! Hi There! Please visit my website http://www.monicaakerele.com and listen to a snippet of my new single “Faithful Is Our God” that was written by me & produced by Christopher Bostic. 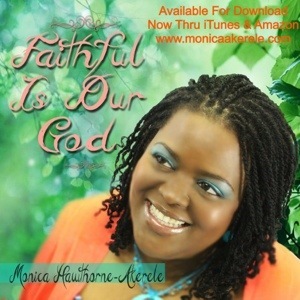 It is available now on iTunes, Amazon & other music download outlets! Please also share this with your Friends & Family. I pray this song will renew within you the belief that God is Faithful & that He loves you with an everlasting love! Thank you so much for your support! God bless you! Tell me what you know about Healthy! I want to hear from you! 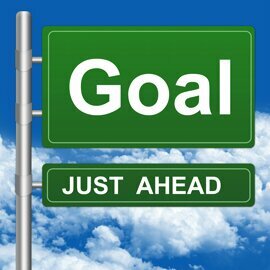 It’s Day 9 of our 30 Day challenge & I would like Tuesdays to be known as our knowledge sharing day! What recipes, tips, articles or links would you like to share to help encourage, inspire or educate us today on our weight loss or overall health journey? 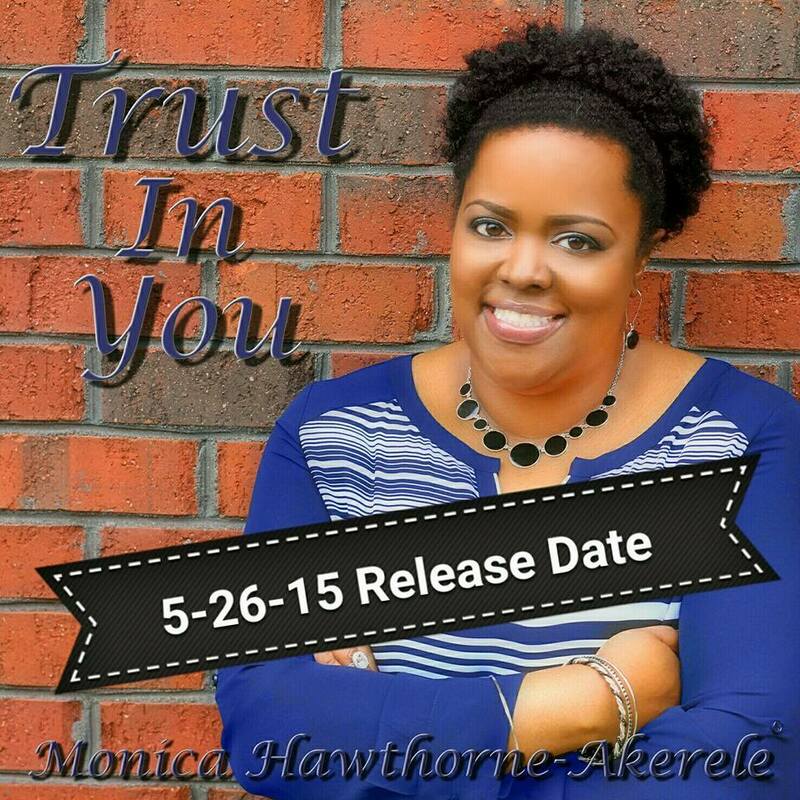 I would love to hear from you today! If you don’t have any ideas share a picture of what you are eating for either breakfast, snack, lunch or dinner. Also don’t forget to either reply to this post or send me a message letting me know how many pounds you lost in the 1st week of our challenge! Kudos to Niecee for losing a whopping 8 pounds in 1 week & to Kia for losing 5 pounds! I have lost 4 pounds Yay! Here is my tip for the day. 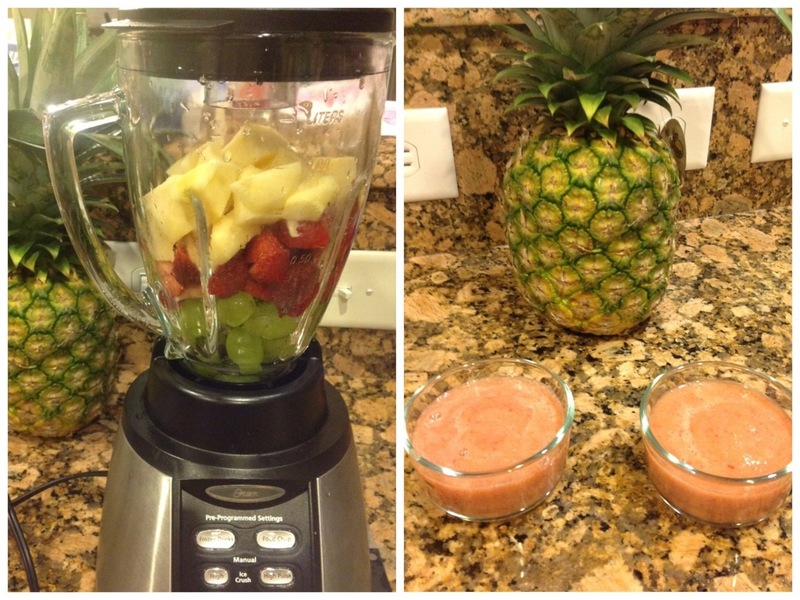 Instead of buying fruit on the shelf buy fresh fruit and blend it yourself to make a fresh fruit sauce as you see pictured here. It contained pears, strawberries & white grapes! Get creative with other fruit combinations. No sugar or water is added, it’s 100% fruit with no preservatives! Now tell me what you know about Healthy! Let’s Go! 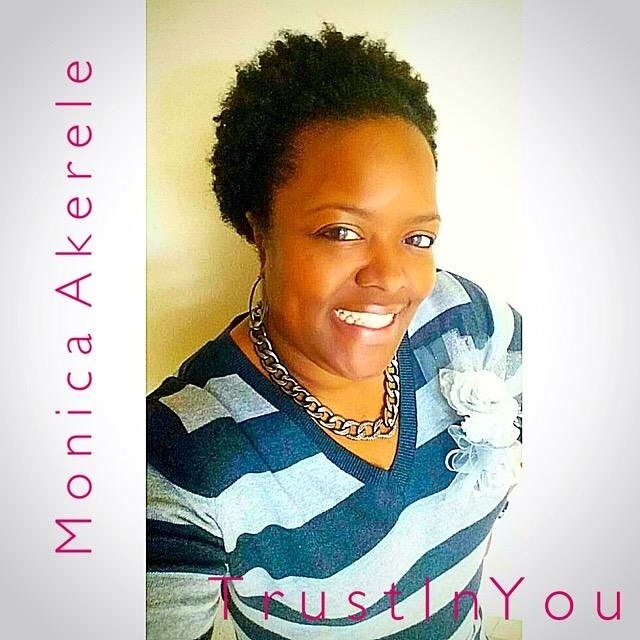 Go to http://www.monicaakerele.com to keep up with what I’m doing in Music, Ministry & Health!